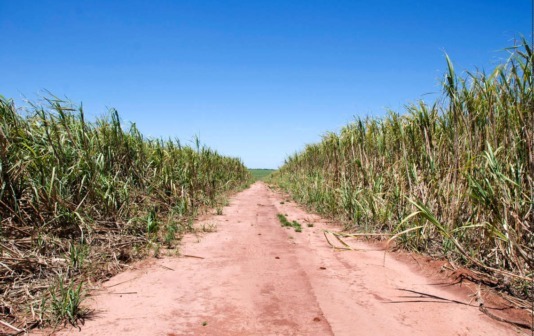 US food giant Bunge is sourcing sugarcane from the ancestral land of Brazil’s Guarani tribe. The company is buying the crop from farmers who have developed vast plantations on the land where the Guarani’s forests once stood. The Indians, having been evicted from their land, now live in appalling conditions. Guarani have urged Coca-Cola to stop buying sugar from US food giant Bunge, which has been implicated in this landgrabbing scandal. Please email the CEO of Bunge Brazil urging the company to stop buying sugarcane from Guarani land immediately (template letter and details provided).